Ever fancied using your smartphone to pay for your taco? 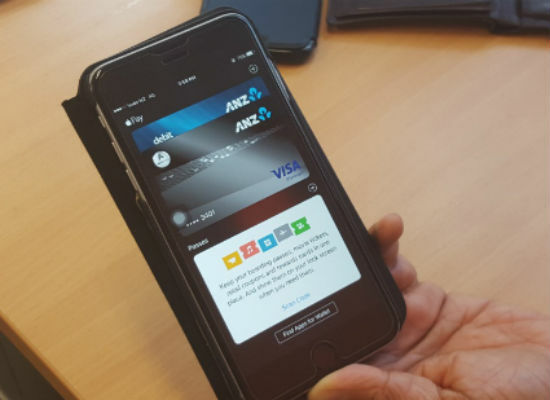 ANZ’s launch of Apple Pay in New Zealand is making this possible, expanding the options for contactless payment. Apple Pay is essentially using your Apple mobile devices – currently iPhone SE, iPhone 6, and later Apple Watch – instead of your card to make in-store transactions. The Apple Pay system stores what’s called a, “device account number” in the secure element on the device. The actual credit card numbers are not stored on the device or the Apple servers. Using Apple Pay is as simple as holding your iPhone near the contactless payment terminal and placing your finger on the ‘Touch ID’ fingerprint reader to authorise the transaction. Apple Pay can also be activated by double-clicking the Home button, where it is easy to choose which card to use before making a purchase. This is the first time Apple Pay has been available in New Zealand but the contactless payment system launched in Australia at the end of 2015. Tap on the + in the top right corner of the screen. Add your card by using your phone’s camera to read the details, or by manually entering them. You will then be asked to read and accept ANZ’s Apple Pay terms and conditions. ANZ also says that you may be asked to call them, or receive a verification SMS as the final step to load your card. 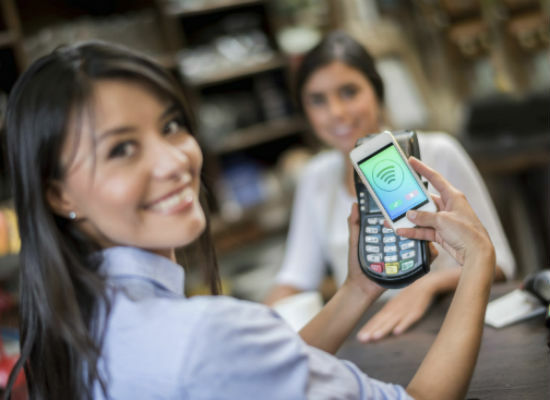 Shoppers can use Apple Pay in any businesses using tap and go technology – such as BP, the Warehouse, Domino’s Pizza and Burger King. Apple Pay can also be used for online shopping by using touch ID, saving time on manually filling out account forms or repeatedly typing in shipping and billing information. However, using Apple Pay for online shopping will only work with selected apps and using the Safari browser. Any merchants already accepting credit and debit cards can contact their payment provider to start accepting Apple Pay.